The Mizoguchi family are the he founders and owners of Ujien Seicha. The family has cultivated tea in Kumamoto Prefecture for 400 years under the name Daiichi Kyōdō Mizoguchi. The current director of the company is Mizoguchi Yoshiki, who is based in Hiroshima. Yoshiki’s cousin, Teruaki, continues the family tradition of producing tea in Kumamoto. During work on Kumamoto Castle in the year 1600, the Mizoguchi family received spare building materials from the castle construction work to build their own estate. In exchange for the good will of the feudal lord, the family was asked to maintain its home in the area as a sign of solidarity. Following this event, the Mizoguchi family has maintained its estate in Kumamoto over the past four centuries. Though the Mizoguchi family maintains strong historical roots in Kumamoto, their business name ‘Ujien Seicha’ takes the name ‘Ujien’ after the famous tea-growing region in Kyoto. The reason for this lies in the Mizoguchi’s respect for Japanese tea culture. For generations, the Mizoguchi family have revered the founder of Japanese tea, Zen monk Eisai. Eisai wrote the first Japanese treatise on tea, called the ‘Treatise on Drinking Tea for Health’ (Kissa Yojoki). In this work, Eisai notes that he started propagating tea from Kyoto. This led to the development of the Japanese tea ceremony (chanoyu) which was very popular among the warrior class. Warlord Toyotomi Hideyoshi developed seven tea plantations in Uji from Eisai’s original tea bushes, upholding Eisai’s legacy. Tea bushes from these plantations were distributed throughout Japan and the Mizoguchi family were one of the recipients of seeds and tea bushes from these original plantations in Uji. The family heritage is built around the preservation and cultivation of this distinguished tea. To honour this heritage and to inspire all future generations, they name their tea after its source, the original tea plantations of Uji, or ‘Ujien’. Tochū is a herbal tea that comes from the tochū plant, an ancient plant unrelated to camellia sinensis (the tea plant). Tochū has been regarded one of the ‘big five’ Chinese medicines since ancient times. In Japan, tochū is enjoyed as a caffeine-free, healthful tea. Tochū tea can be enjoyed by people of all ages, from infants to the elderly. We want people to fall in love with Innoshima tochū tea after one sip. We want the sweet, refreshing taste of tochū to be savoured as a delicious tonic. As we care for taste, we also care for people’s health. We use no agrochemicals in the production of our organic tochū tea. Caffeine is also a concern for many people and tochū is naturally caffeine-free. Tochū has a long history with Hiroshima. It is said that the great military leader Taira Kiyomori (1118–1181) first imported tochū from China to the islands of Hiroshima Prefecture, where it is still used as a medicine today. The tochū plant has been used as a herbal medicine in Asia for over 2000 years. In growing tochū on Innoshima island off of Hiroshima, we have embarked on a journey of taking one of the ‘big five’ Chinese herbal medicines and cultivating it as a delicious, healthy beverage for people everywhere. Cultivation of tochū started in 1987 on the island of Innoshima, Hiroshima Prefecture. The current head of the Innoshima Tochū Producer’s Association has been growing tochū from day one and is now aged 86 years. In fact, the average age of the 30 members of the Producer’s Association is over 70. Tochū is regarded as an elixir for perennial youth and longevity. The fact that the members of the producer’s association are in incredible health after drinking tochū daily for 30 years speaks for this claim. 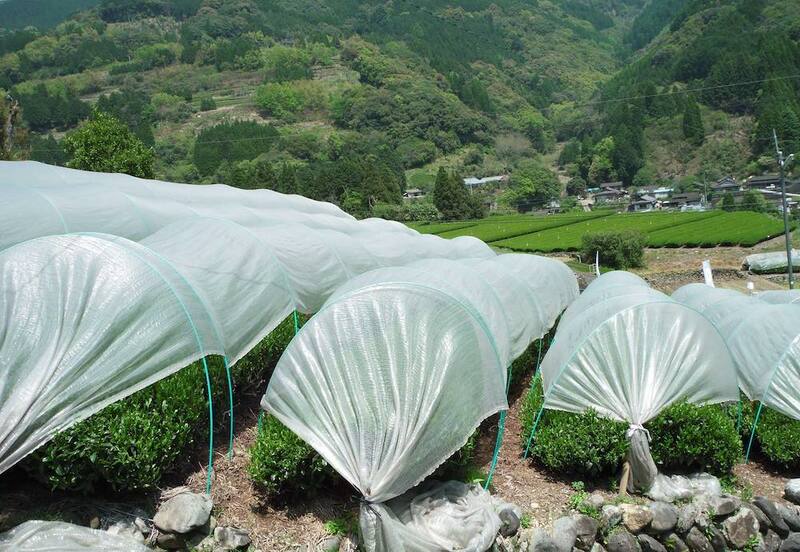 The Tochū Producer’s Association has teamed up with the the non-profit organisation Onomichi Terakoya to ensure the future growth of Innoshima Tochū Tea cultivation and consumption. Over the past three years, the members of the Producer’s Association have been passing on their wisdom about tochū cultivation methods to the young members of Onomichi Terakoya. The Ueda Sōko Tradition of Chanoyu (Japanese tea ceremony) is a school of tea ceremony unique to Hiroshima. 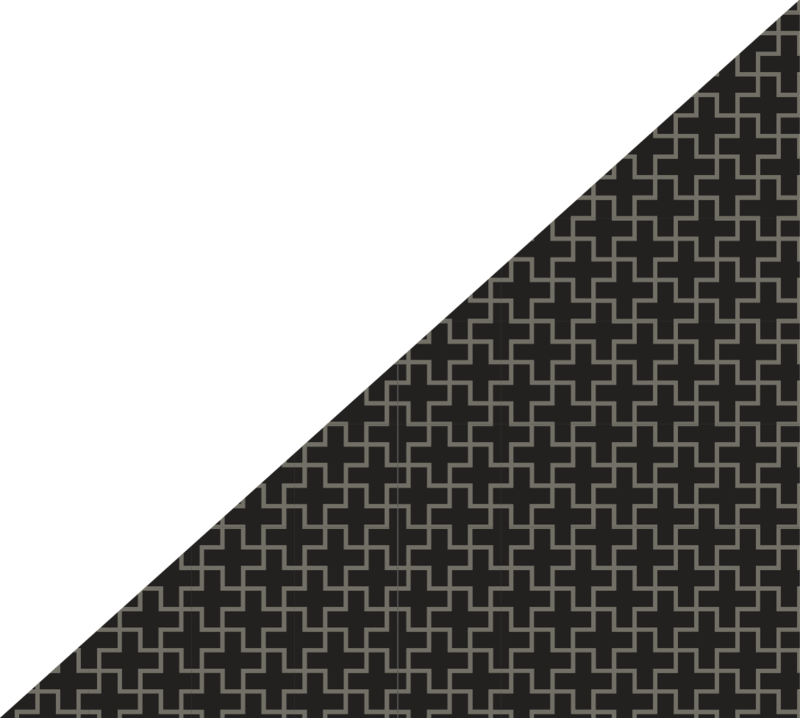 The school originated four centuries ago, in the warrior class of feudal Japan. The Ueda Sōko school combines the soul of Hiroshima with the spiritual practice of the tea ceremony. Although tea ceremony culture is concentrated in Kyoto, in Hiroshima there exists a unique culture of the heart that aims to unite people through peace. This is reflected in how warrior tea practice has transformed the fierce loyalty to one’s clan and feudal lord to a staunch belief in the innate beauty of all living beings. In the Ueda school is a strong, genuine wish for peace, distinct from the tea spirit one experiences in Kyoto. As a tea business from Hiroshima, we wish for the tea spirit of the Ueda Sōko Tradition to touch the hearts of people all around the world. It is an honour to support and in turn, be supported by the Grandmaster of the Ueda Sōko Tradition. Together may we work towards peace for all beings. Click here view the Ueda Sōko Tradition’s international activities. Business hours (Head Office): 9am-6pm Monday-Friday (except public holidays). Business: Production and sales of Japanese tea and Innoshima tochū tea. Wholesale sales and wholesale distribution of these teas and related products. 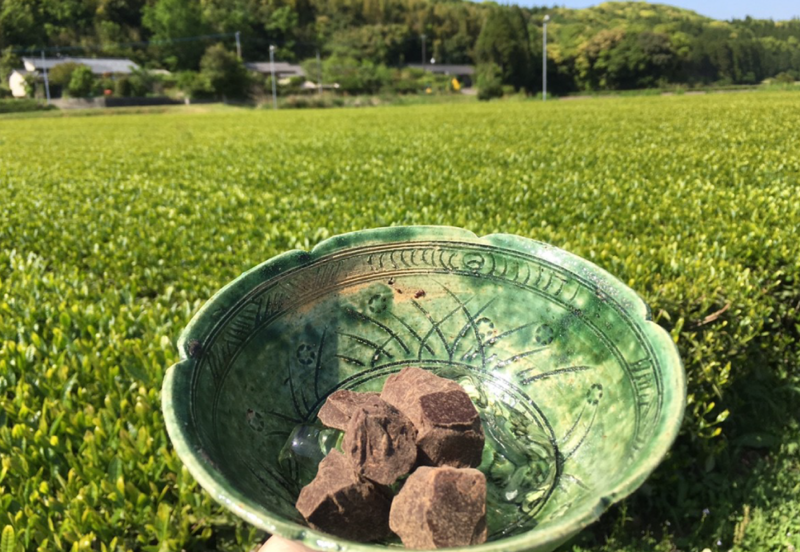 Affiliated Company: Second Grid Ltd.
After inheriting the family heritage of 400 years of farming tea in the Kuma District of Kumamoto Prefecture, Mizoguchi Yoshiharu starts a wholesale tea business in Onomichi City, Hiroshima Prefecture, named ‘Ujien Seicha’. Establishes as Ujien Seicha Co, Ltd.
After completing his training at Kōgakuen Seicha in Kyoto, Yoshiharu’s son, Mizoguchi Yoshiki is employed by Gion Tsujiri of Kyoto. At Gion Tsujiri, Yoshiki learns the finer points of matcha production. He also develops his philosophy towards tea production and business, which continues to inform his practice to the present. Founder of the business Mizoguchi Yoshiharu passes away. Yoshiharu’s wife, Mizoguchi Toshiko assumes the directorship of the company. Yoshiki becomes managing director. Commences sale of tochū tea for the Hitachi Zosen Corporation. The following year (1991), Mizoguchi Yoshiki is employed at Hitachi Zosen while maintaining his duties at Ujien Seicha. The Grandmaster of the Ueda Sōko Tradition of Japanese tea ceremony gives official tea names to one variety of koicha (thick tea) and one variety of usucha (thin tea), making these teas his publicly know preference. Such a business relationship is a first for Hiroshima Prefecture. Establishes the Innoshima Tochū Producer’s Association and commences contract farming. Mizoguchi Toshiko becomes company president and Mizoguchi Yoshiki takes on the role of director. Commences business development overseas, starting from New York. Launches the ‘Nippon Cha’ brand for the global market. Commences efforts towards a global message of ‘Peace through Japanese Tea’ in collaboration with Australian tea master, Adam Sōmu Wojciński. Establishes an agency contract with Nippon Cha USA towards opening stores and conducting business under the Nippon Cha brand in the U.S. Opens the first Nippon Cha store in New York, U.S.A. Shortly after, the second Nippon Cha store opens in Dalian, China. Commences sales in England and France through a local (Japanese) venture company. Commences a partnership between the Innoshima Tochū Producer’s Association, Ujien Seicha and NPO Onomichi Terakoya for future tochū production. We have a big dream for a small tea company. We believe that Japanese tea has a key role in furthering peace in the world. Our dream is to realize peace in the world, by playing our role through tea. Tea has been used from ancient times to promote friendship between people. To realize the dream of world peace, people need to come together to form friendships at most, and achieve a wide, empathetic understanding at least. Tea is ideal for this process and it is here that Ujien Seicha can make a huge contribution to peace. Since establishing our first foreign partnership in Australia in 2011, we now enjoy dynamic and mutually stimulating business partnerships in the U.S.A., China, Germany, Canada, France, England, Singapore, Norway and the Czech Republic. Through tea, through these business partnerships, we are working towards global peace. With reverence in our chests and love in our hearts, at Ujien Seicha we are open to working with and offering tea to all people, no matter their background. If you are interested in our vision, or would just like some delicious tea, please contact me directly via the information below.